Moving to Folsom is something that a number of people consider each year. If you are one of these folks, read on, we did some research and compiled some facts for you. 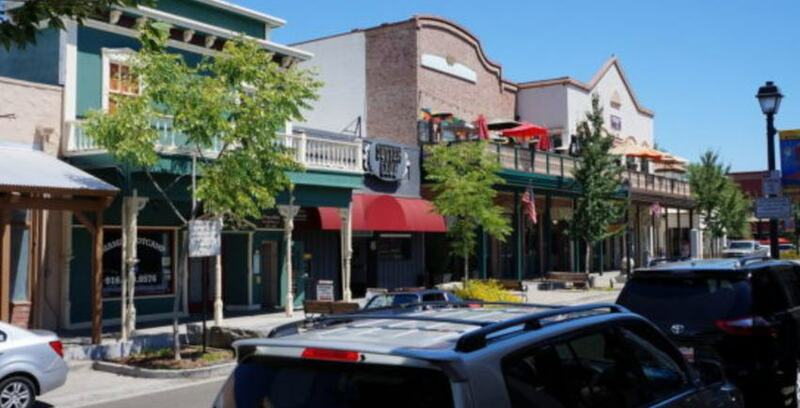 Folsom has a little over 70,000 residents and is somewhat diverse with about 74% White, 6% African-American, 12% Asian, and 11% Hispanic people. About 60% are married couples and the median household income is approximately $87,000. approximately $1600. You might find something as low the $300,000-400,000 but there are also many that are much more than that. Shared living situations, like renting a room in a house or condo, will be less than $1000 per month. Moving to Folsom is probably something that would appeal to someone who couldn’t afford a home in a major city like San Francisco or San Jose, or wanted a larger home in Folsom. Folsom’s public schools are rated 9/10 by Great Schools, which is almost a perfect score. Public schools typically have ratings of about 5/10, so Folsom is doing very well educationally, according to that site. For adults, there is Folsom Lake College, with about 18,000 students. It is a community college with very reasonable tuition for California residents. Two more community colleges are within about 11 miles of Folsom: Sierra College and American River College. Within the Sacramento area and the region are Sacramento State University and UC-Davis for 4-year and advanced degrees. Moving to Folsom might be a good idea if you have children who are going to be in public schools and you want to ensure they receive a quality education. From the food perspective, moving to Folsom is not likely to disappoint, unless you are moving from New York City, Los Angeles, or San Francisco. As with the local food scene, Folsom doesn’t disappoint in the number of things to do. Yes, most immediately, within Folsom is Folsom Lake which is very popular in summer, with thousands upon thousands of visitors. The American River is also close by, and you can go up to Auburn to do things like whitewater rafting, and kayaking. Another advantage of living in Folsom is that it is only about 120 miles to Yosemite National Park and just 84 to Lake Tahoe. So, if you like the outdoors — particularly mountains and forests — you will probably enjoy the Sierra very much. These places can be visited year-round, but conditions can be very challenging in winter. Moving to Folsom is probably a good bet for someone who wants a blend of some culture with open space. Are there any places of worship? Folsom has quite a few fitness centers if you are interested in fitness. Is there storage in Folsom? Yes, we operate a storage facility there, and you can ask us any questions you have about storage. Just give us a call at 916.877.9507. So, after reading all this information, are you still interested in moving to Folsom?